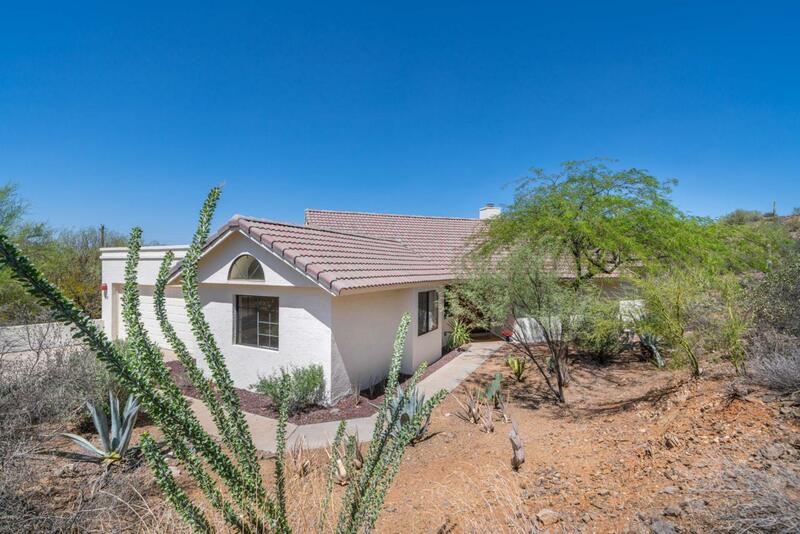 Charming Home on 1 acre in Cave Creek! 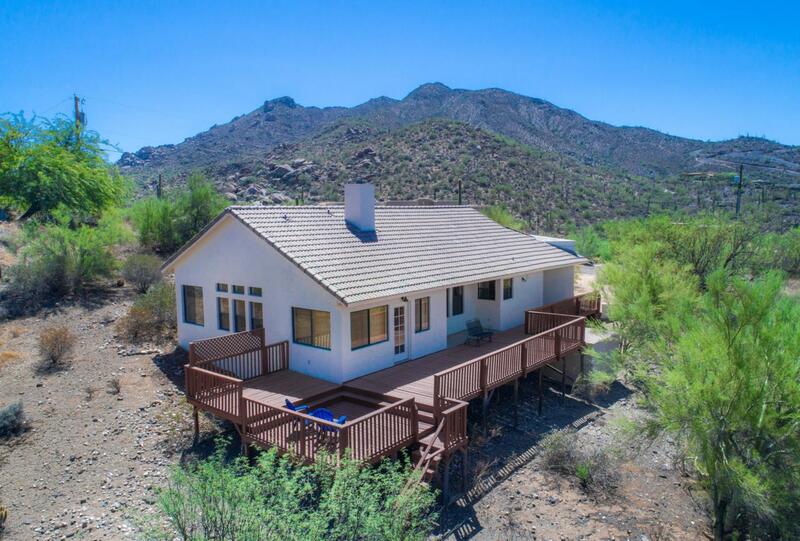 This desert Gem is nestled amongst natural boulder outcroppings located on the north side of majestic Black Mountain. Your winter retreat in Arizona sunshine. Great room with a cozy kiva fireplace has outstanding views of the Seven Sister Mountain Range, and spectacular Sunsets. 2 Bedroom Suites are split, offering privacy. An enclosed Arizona room has abundant sunshine. 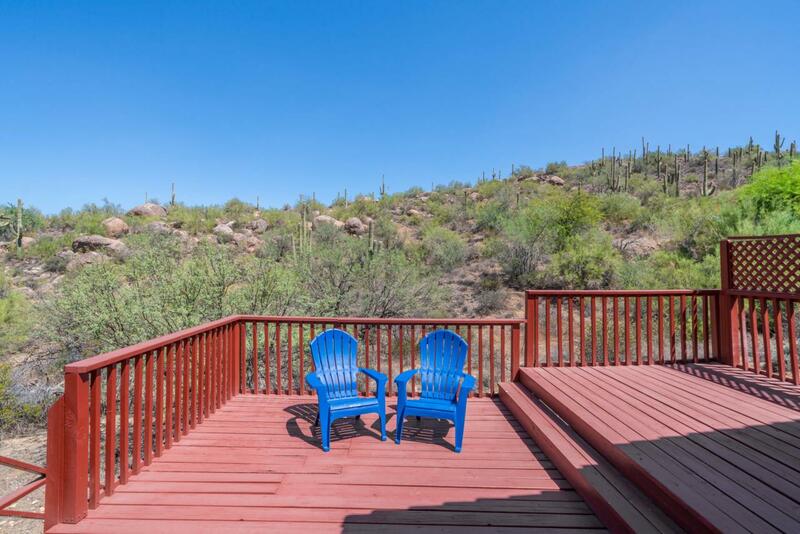 The large, elevated Patio is ideal for enjoying sunsets, lush vegetation and stargazing. 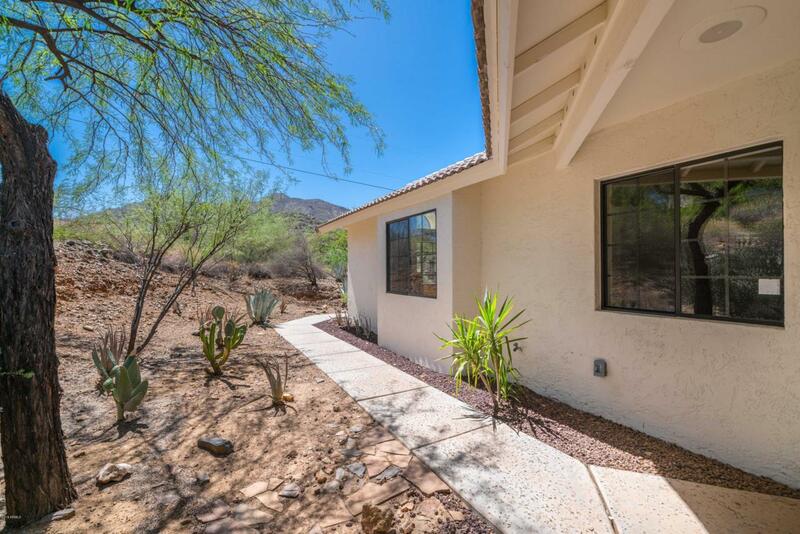 Updated, freshly painted, well maintained, and move in ready! Secluded & private location, yet close to a wide variety of quaint shops, fabulous restaurants and Black Mountain Summit Preserve. Art festivals, Parades, and a small town lifestyle await you. Ideal rental for Investor or VRBO Home.